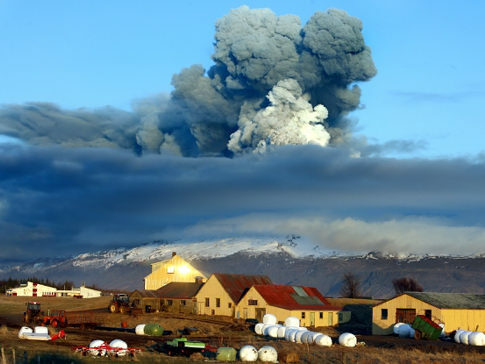 In October 2008, Iceland's three largest banks collapsed. During the run up to the collapse the exchange rate of the Icelandic krona fell dramatically, and foreign currency prices went up more than 100%. The pro-EU-lobby used the collapse as the ultimate argument for Iceland to apply for EU membership. Polls then showed growing support for EU membership. The argument was that the Icelandic krona was to blame for the disaster, which would never have happened if Iceland had been a member of the EU. In 2009 the Icelandic Parliament decided to apply for EU membership. Is it true the Icelandic krona was the main cause of the devastating fall of the financial system? Of course not! It was the other way around. Collapse of the banks caused the fall of the currency. In time such propaganda proved to be too idiotic for the Icelandic people, and is now hardly heard. In the Special Committee’s report, appointed to investigate the collapse of the banks on behalf of the Icelandic Parliament, the national currency is not pinpointed as one of the causes. So why did the banks collapse? The report states the explanation is: "first and foremost to be found in the banks' rapid expansion and their subsequent size when they fell. Their balance sheets and lending portfolios expanded beyond the capacity of their own infrastructure. Management and supervision did not keep up with the rapid expansion of lending." The three Icelandic banks were originally owned by the state. Their size was appropriate to the Icelandic economy, and their financial position relatively stable. When Iceland concluded the European Economic Area (EEA) agreement with the EU, together with Norway, Sweden, Finland and Austria, Iceland became a part of the EU's internal market, undertaking to follow EU rules of free movement of capital. After that the banks were privatised, at the turn of the century. The new owners were three groups of Icelandic businessmen, who embarked on rapid expansion of the banks in the international market. Only six years later, when the banks collapsed, the size of the banking system was approximately ten times larger than it had been before privatisation and nine times Iceland's GDP. Or in other words: three clumsy giants stood up in a tiny boat which had to come to a sticky end. The summer of 2007 saw the onset of the international financial crisis. It hit in the wake of unusually low real interest rates and easy access to loans. These circumstances led to growing weaknesses in the international financial system. The major markets were rendered virtually inoperable and this proved especially difficult for the Icelandic banks, which were increasingly dependent on funding through international markets. As the winter of 2007-2008 progressed, share prices fell. Foreign creditors made margin calls. The death march of the banks to their own grave started. In the autumn of 2008 Lehman Brothers Bank collapsed. It was the largest bankruptcy in history with a global catastrophic effect. The collapse of the three Icelandic banks later, was of course much smaller, and didn’t have the same effect in the international market. Nevertheless the Icelandic catastrophe is ranked as the third largest bankruptcy, after Lehman Brothers Bank and Washington Mutual. Further down on the list are WorldCom, General Motors, City Group and Enron. This is hard to believe, bearing in mind that the Icelandic economy of 300,000 inhabitants is one of the smallest in the world. Firstly, they did it because of the banks' good credit rating, which had been inherited from the Icelandic state. The state didn't have a heavy burden to bear before the collapse but now has lost its favourable rating. 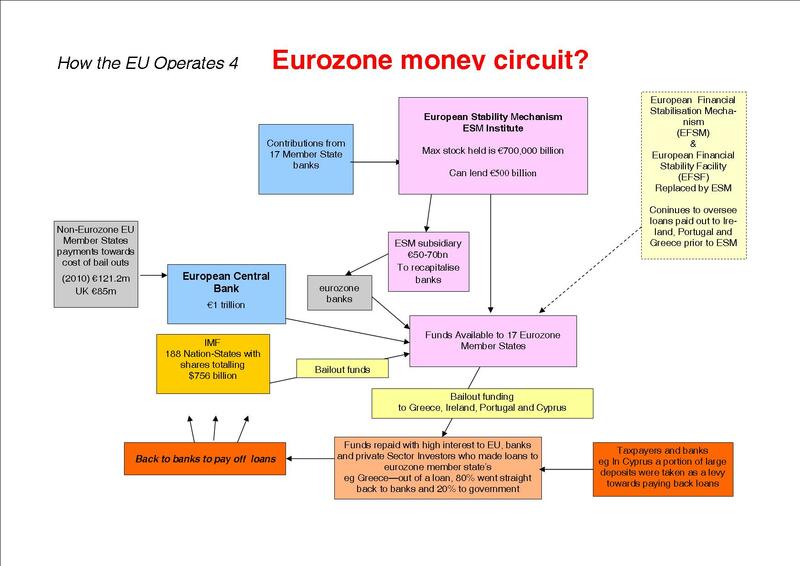 Secondly the banks had access to European markets, on the basis of the EEA Agreement. Now, after the collapse, it is widely recognised that the EU rules on banking and bank accounts in foreign countries were quite faulty, especially the EU legislation on deposit guarantees, which gave rise to a complicated dispute over the Icesave bank deposits between the Icelandic government and those of Britain and the Netherlands. The dispute is still unresolved, and last winter the Icelanders took a firm stand and overwhelmingly rejected in a referendum a payout plan that would have cost every household in Iceland around £40,000 in higher taxes. 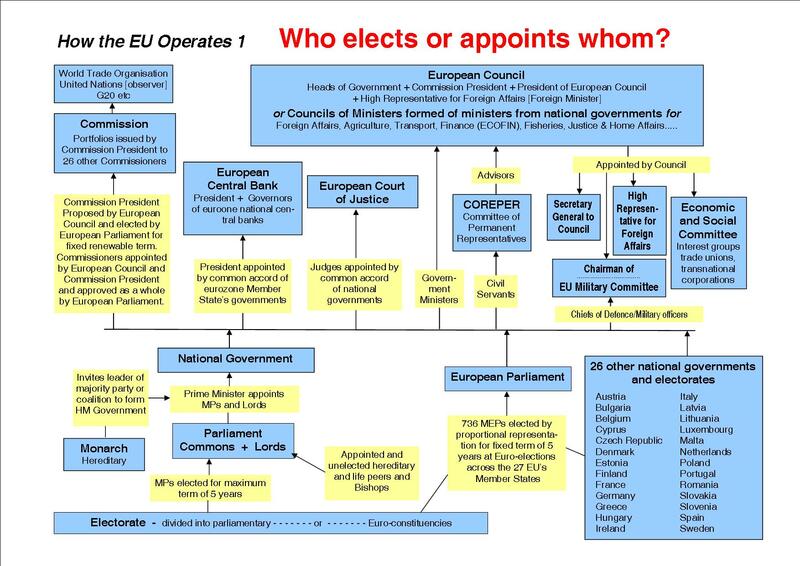 The Committee's investigations revealed that operations of the banks were, in many ways, characterised by maximising the interests of the larger shareholders, who managed the banks, rather than running solid banks with all shareholders interests in mind. In all of the banks, their principal owners were among the largest borrowers, and had abnormally easy access to credit at the banks they owned. In the legal proceedings which are now taking place that kind of behaviour has been called "robbing the banks from the inside". It has also been disclosed that banks purchased their own shares on a large scale in automatically matched trades in the Stock Exchange, attempting in this manner artificially to boost demand for their own shares. This was particularly the case after shares prices started to drop. Could the authorities have foreseen the deteriorating situation? The Investigation Committee pointed out that when the banking system had become far too big, relative to the size of the Icelandic economy, the public authorities didn't react. It would have been necessary to take action two years before the crash, if there was to be any chance of averting the collapse of the banks. The only thing the government did was to try to improve the image of the banking system by official statements abroad. Both parliament and government lacked the political power and courage needed to set reasonable limits to the financial system. The main stream opinion in society was strongly in favour of the sacred EU rule of free movement of capital over the borders. All energies were directed at keeping the financial system going. It had grown so large that it seemed impossible to risk the collapse of even one part of it. Or, put plainly: when the bubbles started bursting, and greed gave way to fears, there was no way to save the banks. In the spring of 2008, the Icelandic government and the Central Bank tried to borrow quite a large sum abroad to save the banks. Only the Danish, Norwegian and Swedish central banks were willing to enter currency swap agreements with Iceland’s Central Bank and amounted to a fraction of that needed. Today we Icelanders should be grateful, that our state was not able to undertake these gigantic loans in order to save the banks. A huge salvage loan would have ruined the Icelandic state finances forever.